The Coffee County School System enrolls more than 7,800 students in grades K-12, and makes graduation the system’s primary focus. Students attend one of eight elementary schools, one middle school, one freshman campus, one high school, one career academy, and one alternative school. 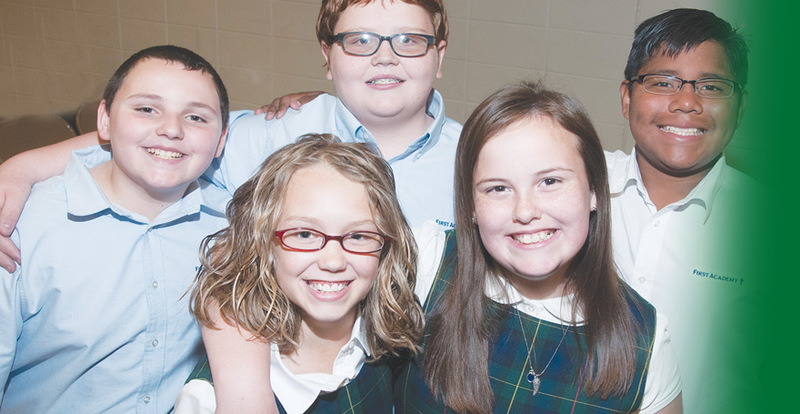 Parents may also choose the private Citizens Christian Academy or First Academy. 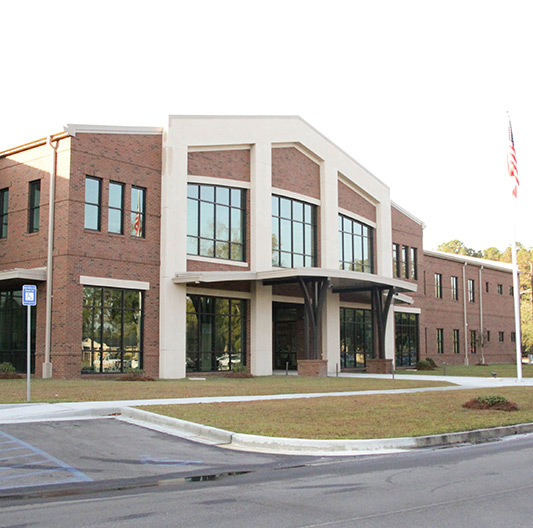 The Coffee County Campus of Wiregrass Georgia Technical College (WGTC) in Douglas provides numerous educational opportunities to the residents of Coffee, Atkinson, and surrounding counties. Students may enroll in associate degree, diploma, or technical certificate of credit programs; adult education classes; or non-credit continuing education courses. Courses are offered during the day, in the evening, and online. Wiregrass Georgia Technical College is also the provider of Georgia Quick Start job training services to businesses. 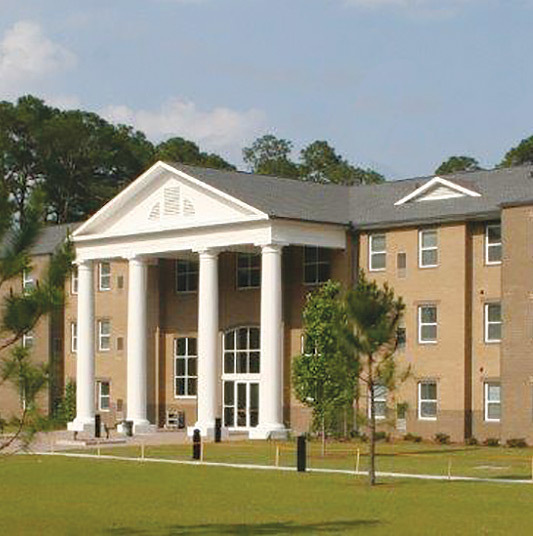 Adjacent to WGTC in Douglas is the campus of South Georgia State College, a SACS-accredited four-year residential campus of the University System of Georgia. With more than 20 majors and transfer opportunities, South Georgia State College provides the finest education possible to the citizens of its service area. Historically a two-year institution, South Georgia State College was elevated to state college status in 2011 and offered its first four-year degree in Nursing in fall 2012. In addition to the local campuses of Wiregrass Georgia Technical College and South Georgia State College, other opportunities for attaining a four-year degree or higher include Valdosta State University (58 miles) and Georgia Southern University (110 miles).